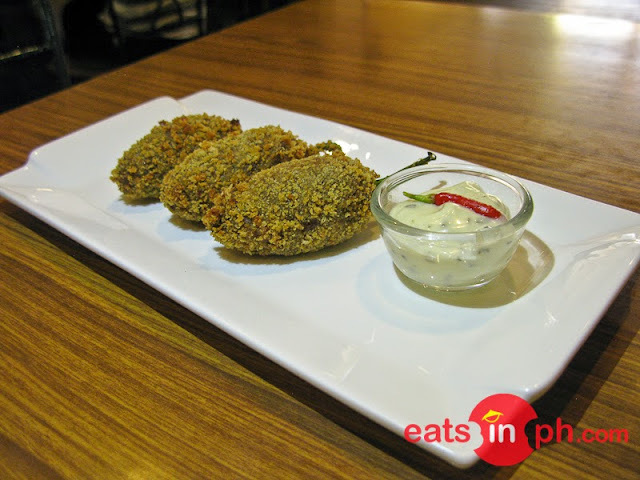 Small Talk Cafe's croquettes are stuffed with beef and whole chilis. They are soft in the inside and crispy on the outside. A perfect appetizer to tickle our taste buds.